The Capsule King is a complete mobile Child Restraint Hire & Restraint Fitting Service, capable of conducting all aspects of an Authorised Child Restraint Fitting Station. Hire & Installation of all types of Child Restraints - Baby Capsules, Toddler Seats, Booster Seats that meet Australian Standard AS1754. 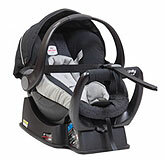 Installation of all Child Restraints that meet Australian Standard AS1754. Installation of anchor points & special anchorage systems for most types of vehicles. Installation & replacement of seatbelts for most types of vehicles. Family Day Care Vehicle Inspection Service for all Child Carers. 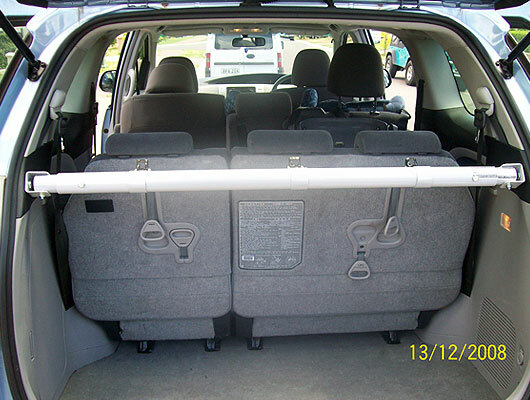 Supply & Installation Of Additional Seating for Vans, Wagons & 4WD Vehicles for most vehicles.